I grew up a cross the street from this home. I spent the night their with a child hood friend. I would often wake up and see people that I could see through. Some of them were People I new, and they were buried in the cemetary two blocks away. Usually moving water will make an area outside a cemetery active, only a person with sensitive abilities would notice. When Creeks get filled in they are still there, just underground. We meant to say Bob. We used to be the new people you could see through. Now we are old people. Can you still see through us? Wrong house Bob. I live in this house. There are no people see through or otherwise besides me. 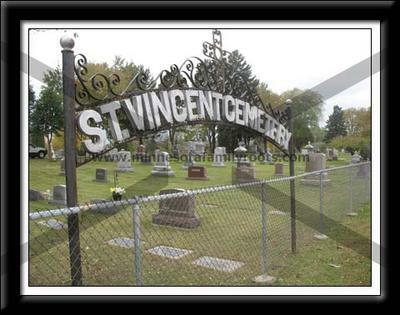 I'm not sure how you "new" (your spelling) people in the cemetery.